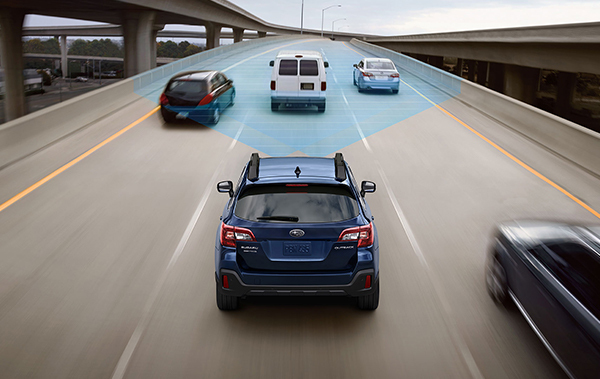 The 2018 Subaru Outback features upgraded technology, style and luxury, all in addition to its high-performing Symmetrical All-Wheel Drive system. 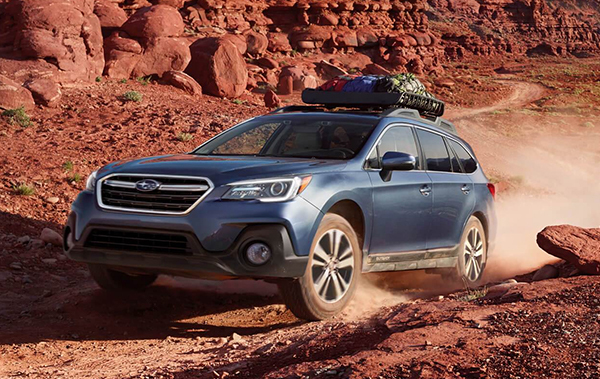 The longest-lasting vehicle in its class, the 2018 Subaru Outback is a comfortable, capacious and classy SUV available to buy or lease today at our Colorado Springs, CO, dealership. 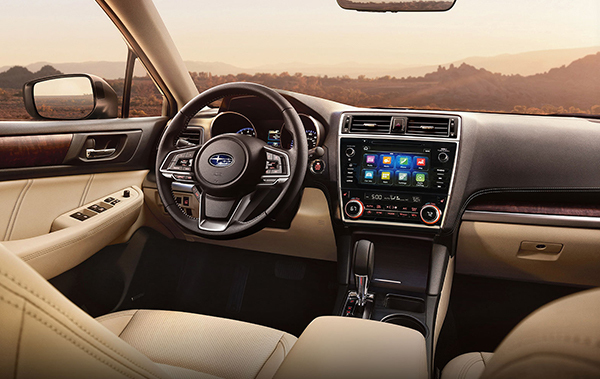 If these exceptional features aren't enough to entice you to buy the 2018 Subaru Outback, then swing by Heuberger Subaru today for a test-drive of the longest-lasting vehicle in its class!